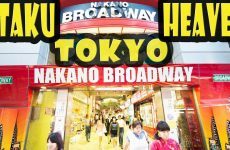 Japan is known around for the world for manufacturing some of the funnest toys, and Tokyo has lots of great toy stores. 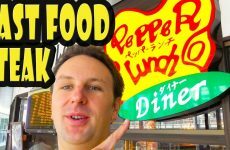 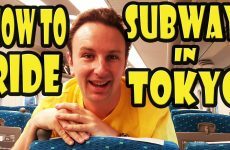 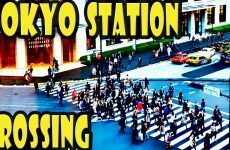 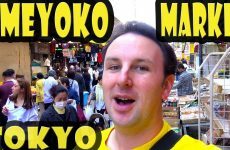 In this video I’ll show you what I consider to be the best toy stores in Tokyo Japan. 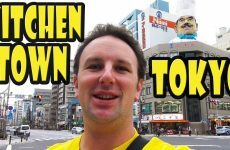 I’ll show you inside the stores, and how to get to each toy store.